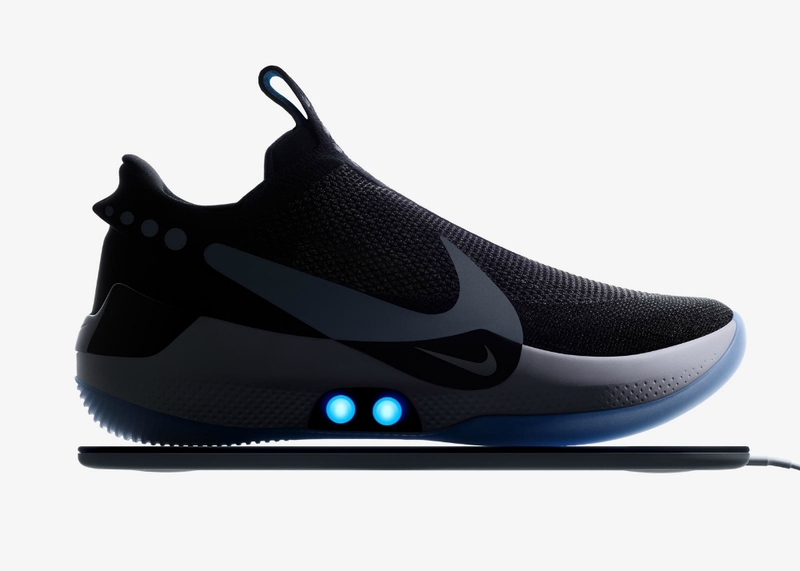 Nike’s new smart shoe uses a combination of embedded sensors and a smartphone app to adapt to the wearer’s foot and activity level. 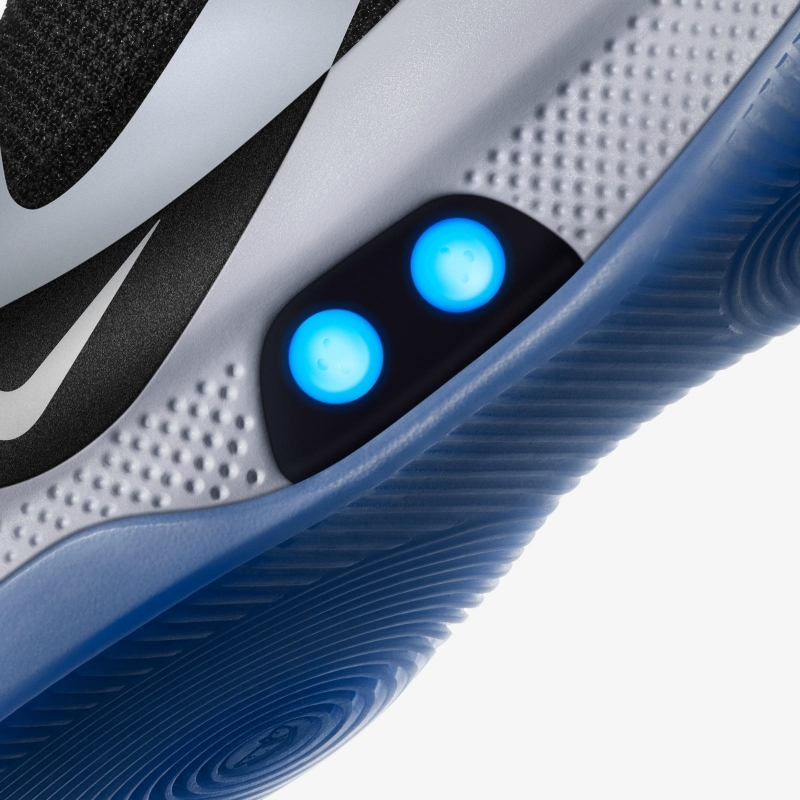 An inside look at the self-lacing mechanism Nike has developed for the Adapt BB. 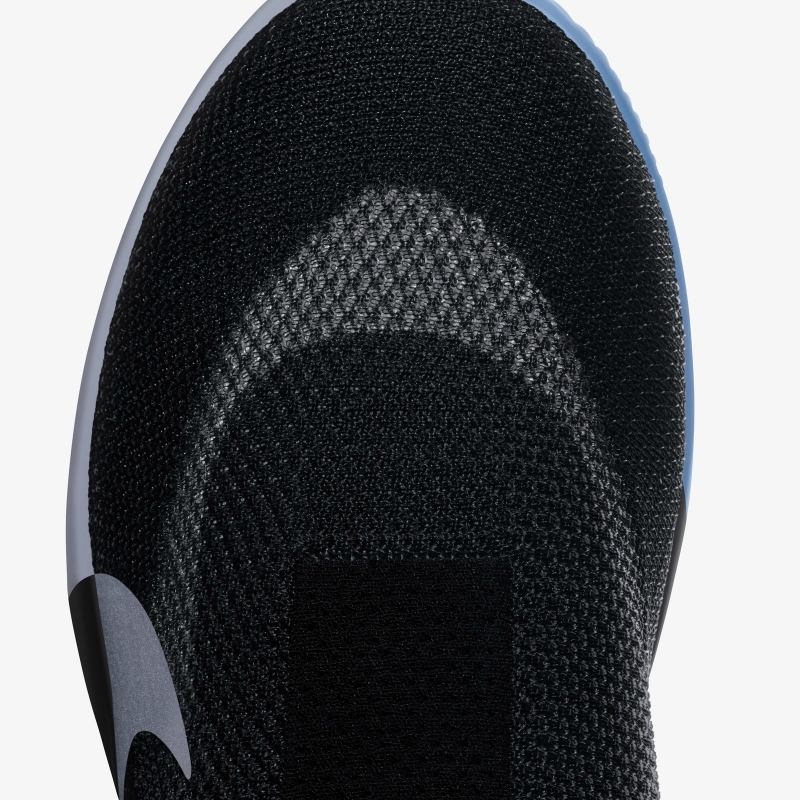 The upper will be made with Nike’s popular Flyknit material which will cover an inner white shell composed of Quadfit mesh. 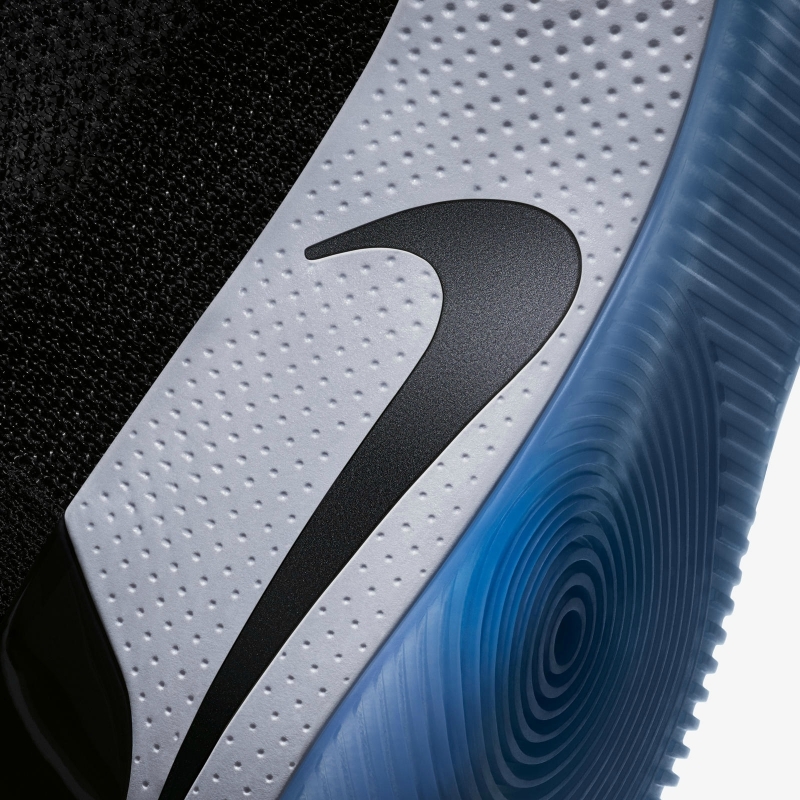 The Nike Adapt BB also features a midsole composed of Cushion foam.